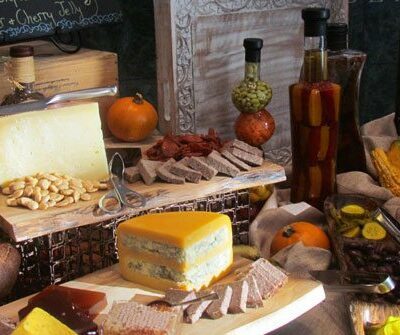 Overeasy Events specializes in creating unique, one-of-a-kind experiences at locally and nationally renowned culinary destinations. Calling all foodies, there’s a new tour in town! Our exclusive Culinary Tour features award-winning local stars in the food, wine, and craft cocktail industry! The price is $150.00 per person with a minimum of $1,500/ per group for a garden & market tour, hands-on cooking class, wine tastings, Sangria Samplings and lunch or dinner. We have a unique & comfortable yet industrial warehouse space that can be customized for any event. During the event you are surrounded by highly-rated sought after wines – a lot which are extremely hard to find. 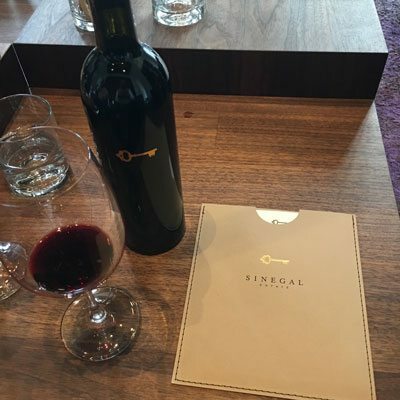 Wine tastings can range from a sit-down seminar to a walk-around tasting for up 60 people. Our solid oak tables with benches can seat up to 24 people and give you a casual feel for wine tastings or wine dinners. For wine dinners we work with the top restaurants and caterers in Winter Park and Orlando to give you a variety of cuisines to choose from and pair wines that will not only excite & impress your guests but will create a unforgettable experience. Corporate Events, Cocktail Parties, Birthdays, Anniversaries, etc. 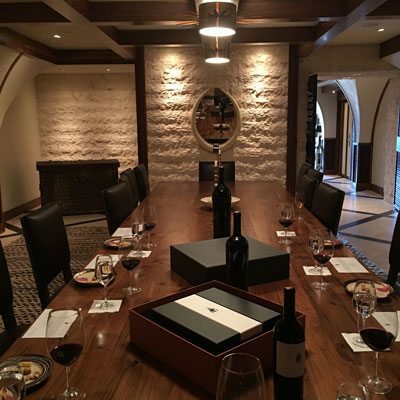 Through long lasting relationships with the most exclusive wineries in Napa Valley, we will ensure that your trip is not only seamless but a once-in-a-lifetime opportunity that you and your guests will talk about for years.